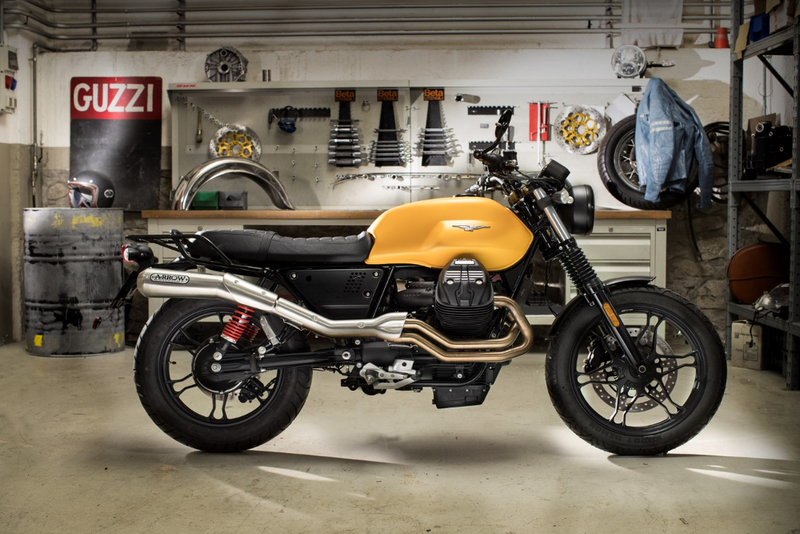 Discover the world of Moto Guzzi Accessories. A full range of accessories designed specifically to enhance your bike and your riding experience. Unleash your free spirit and give your V7 III Stone an off-road transgressive look. Come and find out more about it! Equipped with high-load side bags and a wind shield for long distances, V7 III Special comes with a classic Touring look.